Hi everyone, and so excited to be here on my release day! The Midnight Sea was a very long time in the making. In fact, its first incarnation was wildly different. Although the story did have the character of Darius, a daeva with supernatural powers, it was sort of a fantasy-mystery mash-up set in contemporary times. I still like that manuscript, but something wasn't quite working. So I went back to the drawing board and decided I really needed to write the origin story of the daevas first—which meant travelling back in time more than two thousand years. This presented its own special set of challenges (see K.M. Weiland's great blog post for some tips on writing historical fiction), but it felt right so I scrapped the first draft completely and dove in. I don't identify "The Empire" by name until the very last page, but I'm sure a lot of people will have figured it out by then so this probably isn't a major spoiler. 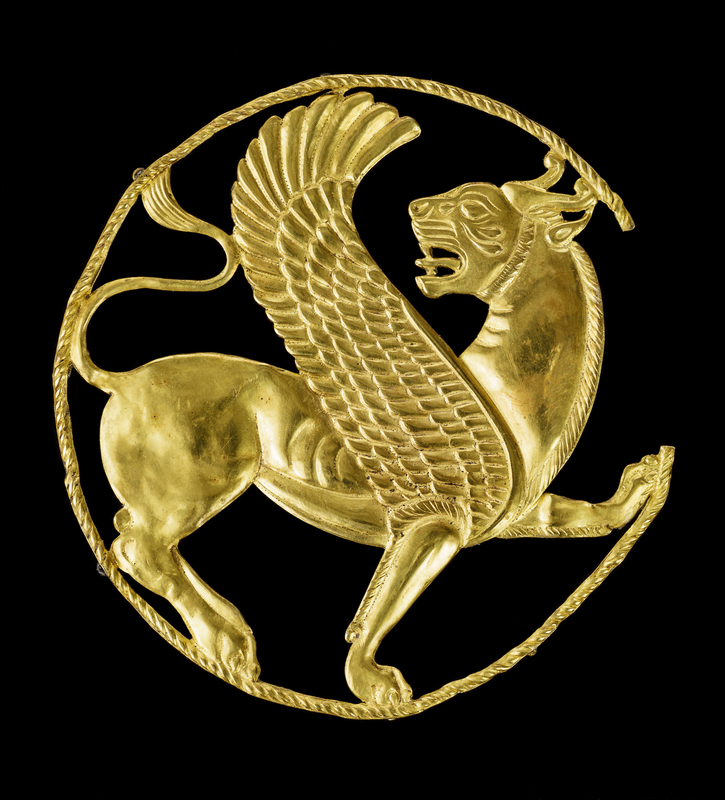 The time period is the end of the Achaemenid era, just before the invasion of Alexander the Great, so around 330 BC. In fact, my cover is based on a real disk from that time that was unearthed during excavations in Persepolis. 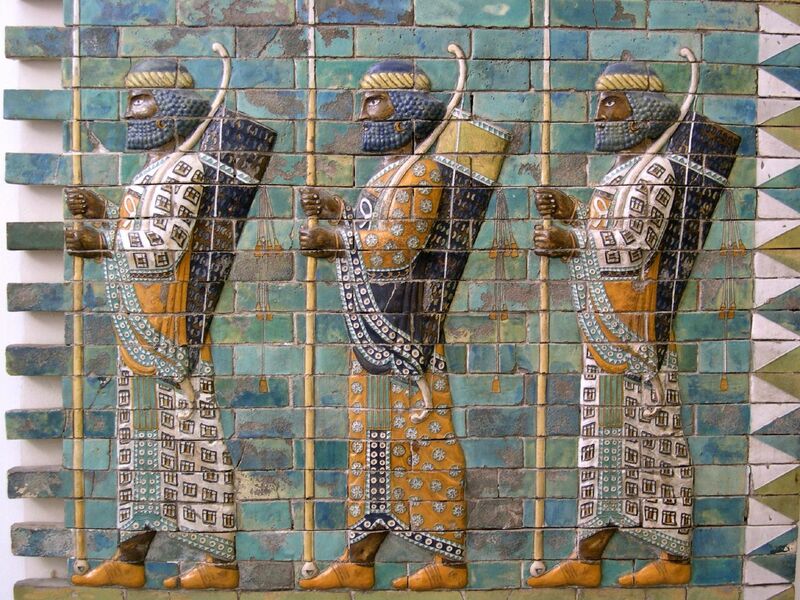 And unlike the distorted picture often painted by Hollywood, in which the Greeks are the heroes and the Persians are bloodthirsty monsters, many historians consider the Achaemenids to be one of the most advanced and enlightened civilizations of the time. So here are a few interesting things I discovered in the process of creating my (highly) fictionalized world of daevas and Revenants and necromancers and other magical stuff. The Persian Empire was the biggest of the ancient world. Yes, far bigger than Rome! At its height, nearly half of the world's population – about 50 million people – lived inside the empire's borders. That's a greater percentage than any other in history. The Persians had the world's first bill of rights. It was created by Cyrus the Great after he conquered Babylon, when he famously allowed the Jewish people to return to Israel and to rebuild their temple at Jerusalem. It called for tolerance for all races, religions and languages; for slaves to be allowed to return to their homelands; and the restoration of destroyed temples and religious buildings. Women also had a relatively high degree of social and legal freedoms. They owned property, were involved in managing their assets, and had jobs, sometimes as high-ranking administrators. Historical documents show that male and female workers received equal pay—something we still don't have in most countries today! The Persians had the world's first postal system. It spanned the Royal Road system built by King Darius the Great, which stretched about 1,700 miles all the way from Sardis in Turkey to Suza in Elam. The Greek historian Herodotus described the postal system in this way: "It is said that as many days as there are in the whole journey, so many are the men and horses that stand along the road, each horse and man at the interval of a day's journey; and these are stayed neither by snow nor rain nor heat nor darkness from accomplishing their appointed course with all speed." Sound familiar? The Persians also came up with the world's first monotheistic religion: Zoroastrianism. It is still practiced by a few million people and preaches that one should be good and honest in this life. In The Midnight Sea, Zoroaster is known as The Prophet and he goes on to play a big part in the next two books of the series (and probably beyond, when I bring the story up closer to contemporary times). As a vegetarian, I also like the Zoroastrians because they were kind to animals of pretty much every species, which really stood in sharp contrast to many of the other barbaric practices of the time. Anyway, thanks for reading! The Midnight Sea is now available (woo-hoo! ), and the sequel should be coming out by the end of the summer. Happy reading and writing! thank you so much for having me! I LOVE the look of this blog, the art is gorgeous!